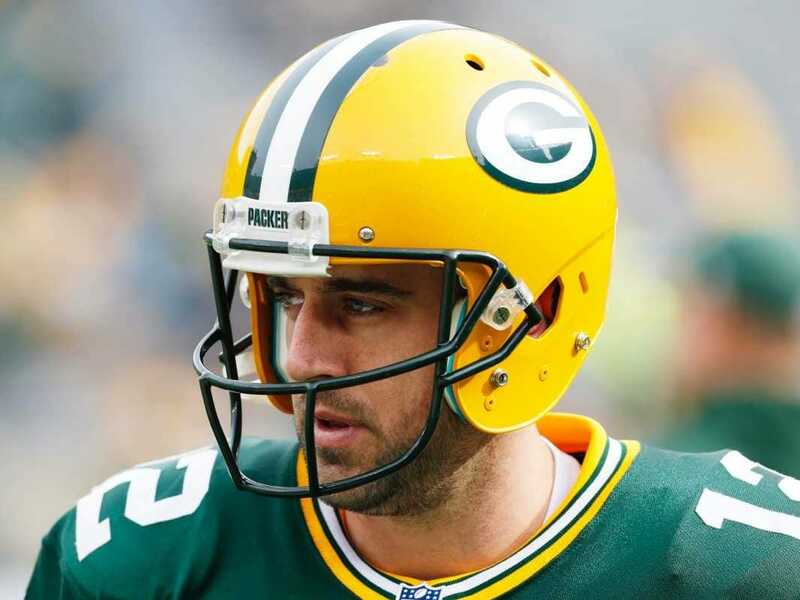 Aaron Rodgers is widely considered one of the masters of the hard count in the NFL. At the line of scrimmage, before the snap, Rodgers throws off opponents by changing the volume and inflection in his voice on different “hut” calls to make defenders jump the line. 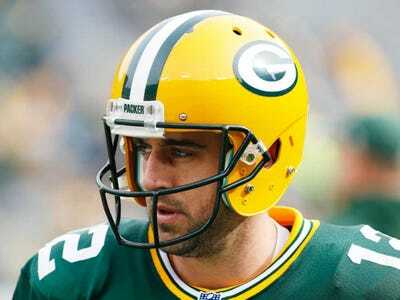 According to Ben Shipgel of the New York Times, Rodgers first studied the skill while working as Brett Favre’s back-up in Green Bay. Now, as the Packers’ franchise player, Rodgers is insanely meticulous in studying film to perfect his hard counts. The microphones on the field improve the experience for fans watching on television, but they are anathema to a quarterback like Rodgers, who finds them intrusive, giving teams a starting point in parsing his every utterance for meaning. He listens to his voice, trying to detect any variations in volume or inflection from his regular snap count to his hard count to his double cadence — the fake signals he chirps in an effort to expose the defensive strategy before he must call the play. When necessary, Rodgers said, he makes changes. Rodgers said he’d like his hard counts to be “foreign language” to opponents. Throwing them off with any little change to his voice or subtle body movement can get an opponent to jump the line, thus getting the Packers closer to the endzone without even throwing the ball.